At Aesthetic Family Dentistry, we're proud to offer oral healthcare that's exceptional from all angles. 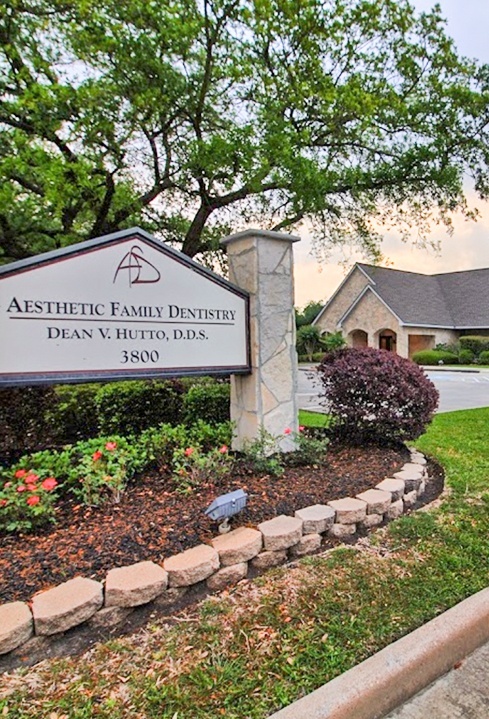 Dr. Hutto was born and raised right here in Baytown, and his passion for this great community is clear throughout his dental office. He, Dr. Ragsdale, and the rest of our team work together to create a dedicated, anxiety-free care experience that helps patients of all ages enjoy strong, healthy smiles that brim with self-confidence. We hope to see you here in the dental office for many years to come! If you're interested in learning more about us and the unique benefits we share, keep reading below. If you'd like to ask us any questions or schedule a visit, don't hesitate to contact us today. A common fear patients often have when visiting a new dentist is that the team will try to pressure them into accepting overblown services at every opportunity, even if they don't really need them. Thankfully, you can rest easy under Dr. Hutto and Dr. Ragsdale's care. We believe in treatment that is truly conservative, meaning that our goal is to preserve and protect as much of your healthy, natural smile as possible. We will take the time to understand your specific concerns and goals and only recommend care that makes sense for YOU. 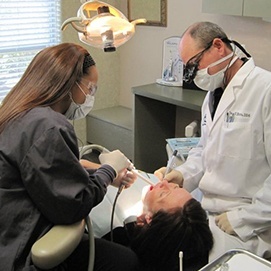 You and your loved ones' daily schedules are surely busy, and they deserve to be respected by your chosen dentist. 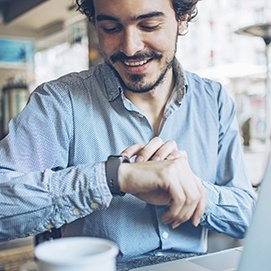 That's why our team emphasizes punctuality as an important quality of good dentistry. Our waiting room is a comfortable and welcoming place, but you can expect to never spend more time in it than what it is absolutely necessary – a few minutes, at most! The world of dentistry is a vast place that is constantly evolving over time, developing newer treatment techniques, revolutionary tools, and other lasting benefits that all result in superior outcomes for patients. At Aesthetic Family Dentistry, you'll be able to see these modern touches firsthand. 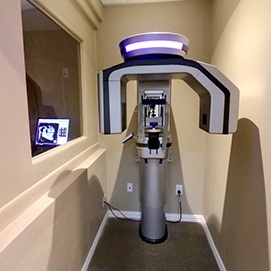 We regularly utilize digital X-rays, soft tissue lasers, digital impressions, intraoral cameras, and other technology that will help your smile thrive. We also have a video educational system called Guru that we use to help patients understand their treatment. The videos can also be emailed to show to a spouse or parent. Dental emergencies aren't convenient by nature – far from it, in fact. Patients and their family members may be left frightened and uncomfortable, especially if your chosen practice cannot make time to see you for days or even weeks. Our Baytown office, on the other hand, will make every effort to accommodate you ASAP, providing pinpointed diagnoses, effective pain relief, and personalized treatment solutions for getting your teeth back on the right track. 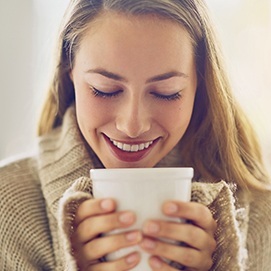 At Aesthetic Family Dentistry, our patients can always count on us for extra touches of comfort and relaxation throughout the practice. 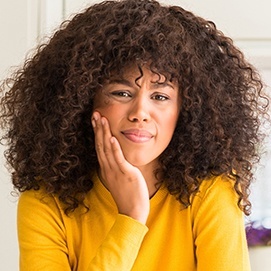 We offer a full menu of sedation dentistry services so that even people who suffer from dental-related anxiety and fear can receive important treatment without worry. Additionally, headphones, movies, warm towels, a beverage bar, and other amenities that go the extra mile are available upon request.